DEALER Car Starters & Alarms - Barry Electronics - Since 1979! Ready for a car starter? 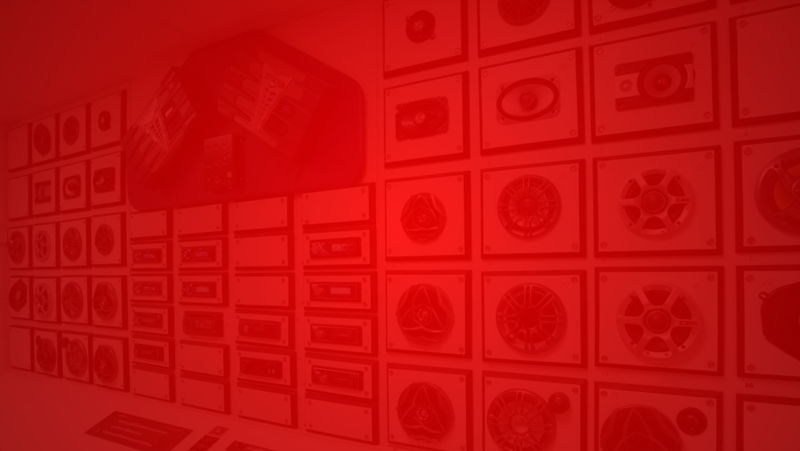 Here are a few basics about our install program and what to expect at Barry Electronics. The following guidelines apply to all car starter installs from Barry Electronics. 1.) We can not install an automatic starter on any Manual Transmission vehicle. 2.) We will GLADLY install on any Diesel vehicle. 3.) Push Button start vehicles require extra parts and labor and will incur an additional fee. 4.) Appointment times are estimates only. Most car starters take a minimum of 4 hours to install, this is why we schedule all day appointments during our busy season. We promise to do a thorough, complete and correct install, please be patient, good work can take extra time, and we want to do the best job possible! We promise to work fast but we will not cut corners to speed up an install. 5.) During our busy car starter season we schedule all cars in at 9:30 AM and work through them as quick as possible. Your car may sit in our parking lot for a little while before we get to it, don't worry though, we will have it done same day! We recommend you get a ride and drop off your vehicle for work as it can take many hours. Arrangements can be made to accept your car the night before your install. We will also gladly call for a taxi if you need a ride home. 6.) Car Starters are very popular gifts! If you wish to have one installed in time for Christmas Morning, we suggest you schedule early! During the winter months we can have a waiting list that is several weeks long. If you can't get an appointment before your ideal date, we can give you the unit to wrap up and put under the tree, with an appointment card with a time scheduled, or if you prefer, we can give you a gift card and let the person receiving the gift schedule the install at their convenience! Thanks again for choosing Barry Electronics for your car starter install. We appreciate your business and referrals, and look forward to upgrading your vehicle! The Avital 4103 is a basic upgrade over the 4113. This unit adds the lock / unlock / trunk release and car starter onto the key fob. Vehicle must have power locks to add keyless entry feature. If your car currently has manual locks, we can upgrade you to power locks for $75 per door. Some vehicles will require an extra modification bypass piece, or an immobilizer in order to operate a car starter. See store for details. 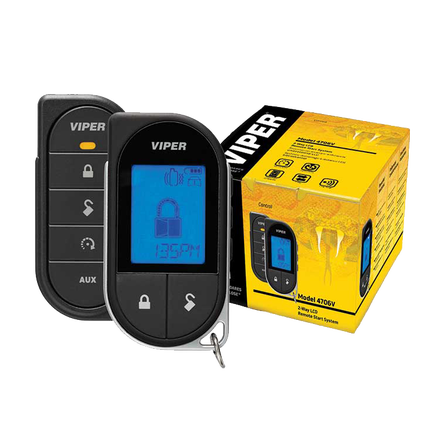 Viper's 4816v is a single button auto start that has 1 - 2-way response key fob and 1 - 1-way response key fob with a range that extends to a full mile, doubling the range of the 4205v.Some vehicles will require an extra modification bypass piece, or an immobilizer in order to operate a car starter. See store for details. 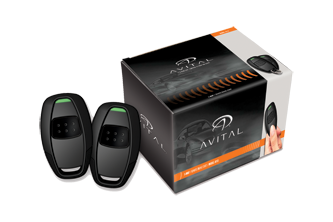 The Avital 5103 has 1 way response, a 1000 foot range, and a basic car alarm. Some vehicles will require an extra modification bypass piece, or an immobilizer in order to operate a car starter. See store for details. 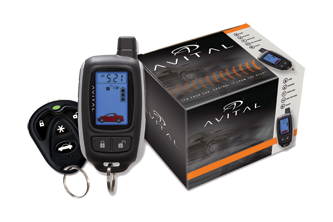 The Avital 5303 has an LCD Key fob, security alarm, keyless entry and trunk release as well as a standard secondary key fob. Some vehicles will require an extra modification bypass piece, or an immobilizer in order to operate a car starter. See store for details. 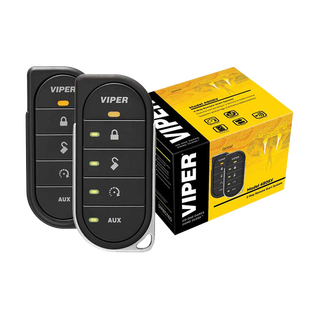 The Viper 5706 is a 1 mile range, 2-way car starter with alarm system. Building off the 4706 unit, this unit also has the rechargeable LCD display that gives status reports on the vehicle's status including alarm, lock/unlock, and shows whether or not the car is running. Some vehicles will require an extra modification bypass piece, or an immobilizer in order to operate a car starter. See store for details. 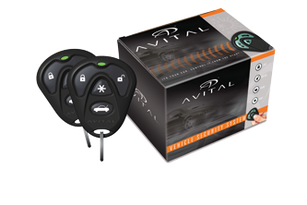 The Avital 4113 is our basic car starter, our best seller. This 1 way system has a range of 500 to 1000 feet. Some vehicles will require an extra modification bypass piece, or an immobilizer in order to operate a car starter. See store for details. 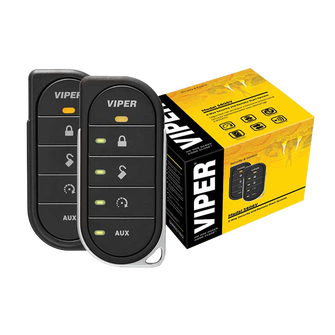 Viper's 4606 unit increases the range of your car starter to a full 1/2 mile. Unit comes with one key fob piece. Some vehicles will require an extra modification bypass piece, or an immobilizer in order to operate a car starter. See store for details. 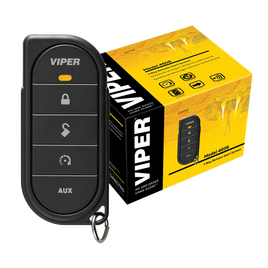 Viper's 4806 model, has a 1 mile radius with 2 way response, as well as the convenience of adding the keyless entry and trunk release options. Some vehicles will require an extra modification bypass piece, or an immobilizer in order to operate a car starter. See store for details. 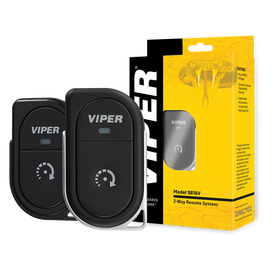 The Viper 5806 has a 1 mile range, 2-way response and adds security functions with an alarm system. Some vehicles will require an extra modification bypass piece, or an immobilizer in order to operate a car starter. See store for details. 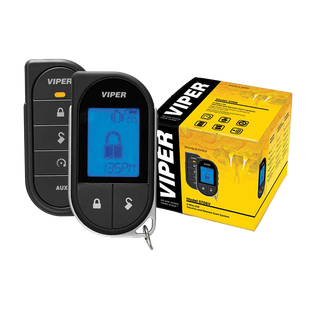 The Viper 4706 unit is a 1 mile range 2-way car starter with rechargeable LCD screen. The screen clearly gives a status icon showing your car's status. Some vehicles will require an extra modification bypass piece, or an immobilizer in order to operate a car starter. See store for details. Smart Start, is an additional feature that can be added to the following units: Security + Remote Start Systems: 5906, 5904, 5806, 5706, 5704, 5606, 5204, 5104. Remote Start Systems: 4806, 4706, 4704, 4606, 4205, 4204, 4203, 4105, 4104, 4103. This unit is an additional modification to the car starter. It allows you to use a smartphone app to control your vehicle, and even multiple vehicles you own to operate your car system, track and locate the vehicle, set curfew reminders, set parking meter reminders, and more. 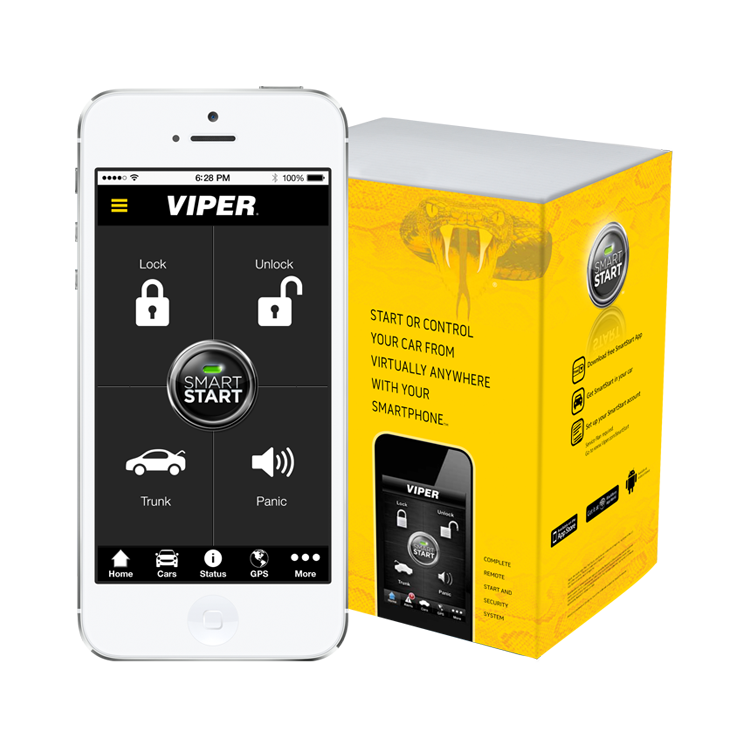 This truly innovative software runs seamlessly through the Viper cloud system, allowing you access from anywhere you get mobile reception. Additional monthly fees from Viper apply. Some vehicles will require an extra modification bypass piece, or an immobilizer in order to operate a car starter. See store for details. All car starters carry a non-transferable lifetime warranty from Barry Electronics. Key Fobs carry a 1 year warranty that does not cover loss or damage. Call and schedule your appointment today. Car Starter installation takes several hours so you will most likely want to get a ride the day of your appointment. Have questions about your car's factory warranty in regards to adding an after market starter, or any other after market part? Click the link to read about the Magnus Moss Warranty Act. You are covered and after market parts will never void your factory warranty. Read here for more information.